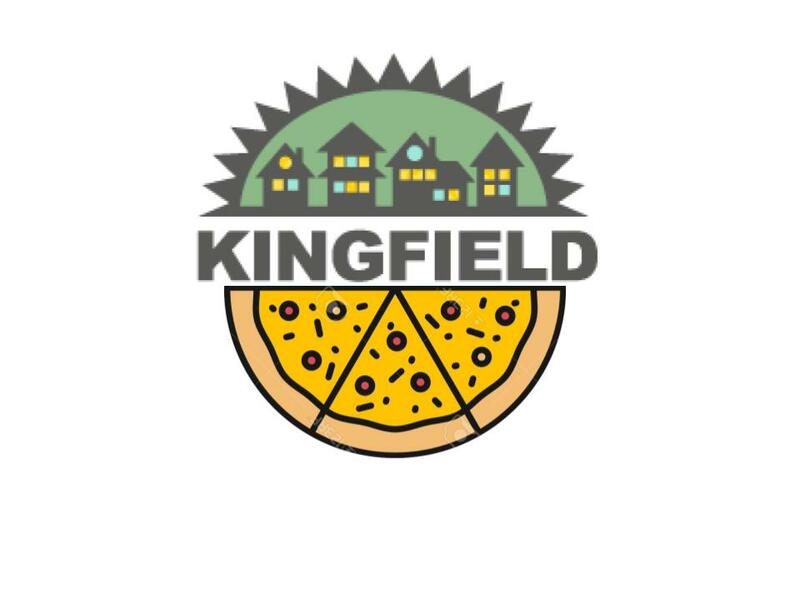 Also at the Kingfield Neighborhood Association Board meeting on February 13, 7 PM at MLK Park, the Park Board staff will also be present to share the initial concept designs for parks in our area including MLK, Lyndale Farmstead, and King’s Highway. Your feedback and ideas are encouraged. As part of the Southwest Service Area Master Plan (SW Parks Plan) project, Park Board staff attended over 100 public events in 2018 to gather ideas on how to improve SW neighborhood parks over the next 20-30 years. An appointed Community Advisory Committee (CAC) has also meet 5 times over the year to guide inquiry and outreach on the project. Kingfield’s representative on the CAC is Chris DesRoches. Input was also gathered via online survey. In November, over a dozen designers created initial concept ideas for all SW parks based on collected public input to date. Parks staff have compiled these concepts and will share them at our meeting. Community members can provide feedback via discussion at the meeting, via comment cards that will be provided by Parks staff and available at Recreation Centers, and/or via an online survey available on the project webpage beginning January 31st: www.minneapolisparks.org/sw.